Run errands, walk a beach, and enjoy the day. || Our ultra-premium oil goes through a triple-distillation process, and has no artificial additives or cutting agents. With the use of extra slow, cold CO2 to preserve as much of the terpene profile as possible, our oils deliver rich aromas and flavors. 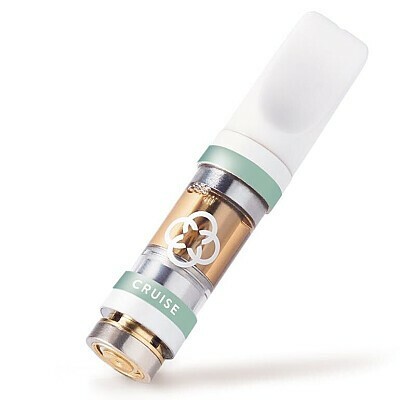 This ceramic tip cartridge comes with a magnetic ring that automatically links to the Canndescent Stylus Rechargeable Pen; no twisting needed. Finally, we’ve cut out the mystery by including the effect name directly on the cartridge so you can identify it throughout your use. Choose Canndescent Cruise, and write your story.